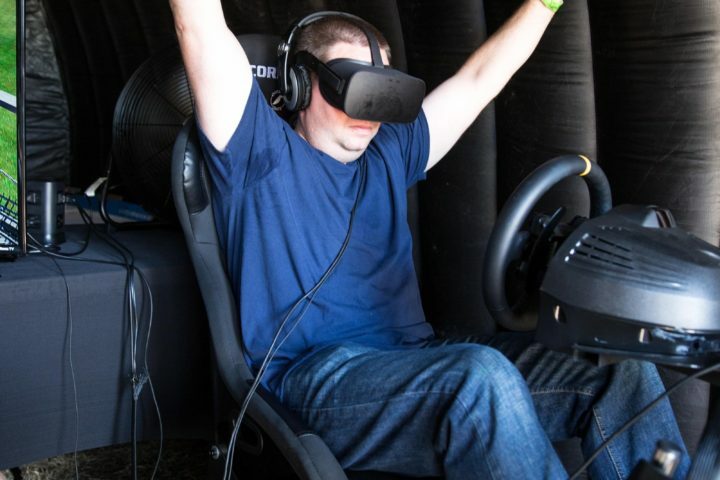 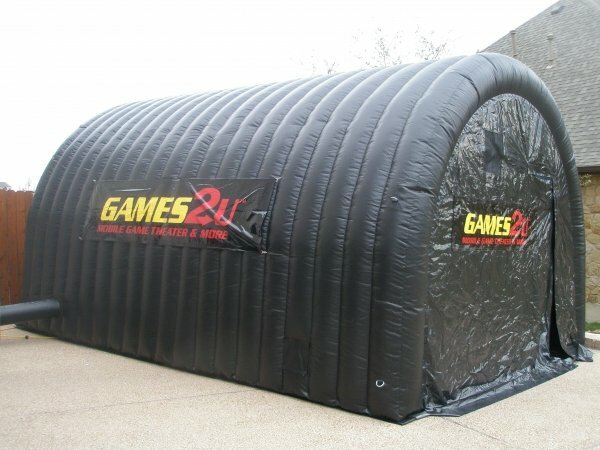 Take your gaming experience to the next level with the latest in virtual reality (VR) gaming. 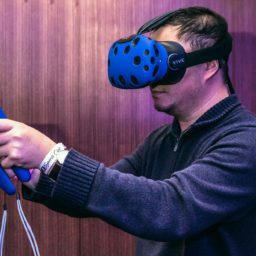 We bring the likes of Google Tilt Brush, Zombie Apocalypse, and more to life with our HTC Vive “room scale” virtual reality headset. 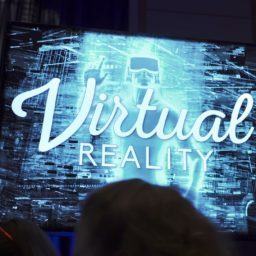 Our staff will ensure all of your guests have a fair chance to experience what VR has to offer. 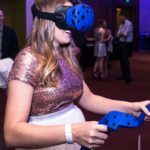 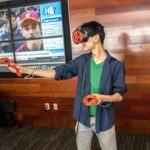 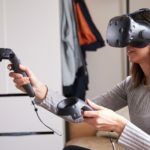 Our team partners with local VR production studios and developers to be able to also offer custom VR solutions for VR theatres, corporate applications, and so much more check out some of our local virtual reality offerings in Seattle, Portland, Phoenix, Austin, Los Angeles, Nashville, and more!